Leave the world behind and discover the deep levels of pleasure and relaxation made possible by Nordic Escape Sport Edition. The Nordic Escape SE™ offers an unprecedented value. Including seating for six, this spa can help you create a quality family escape or a sanctuary for individual use. 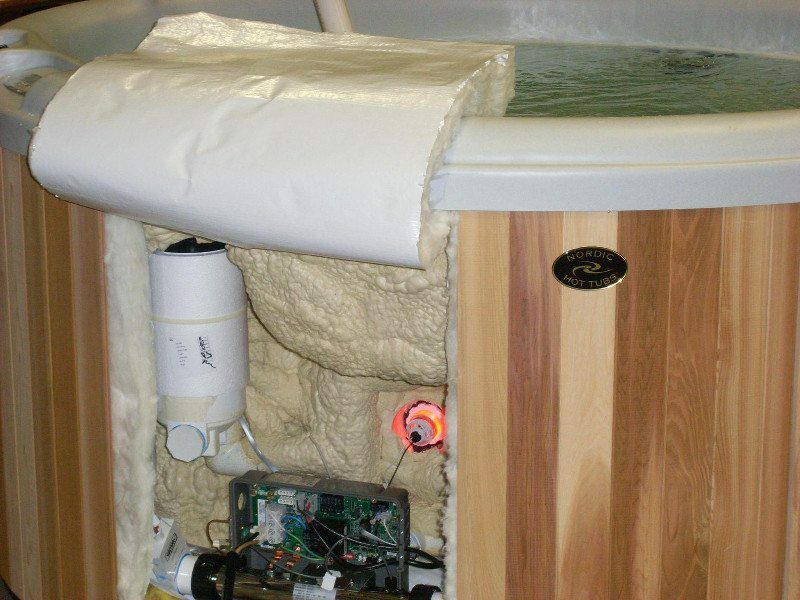 The use of powerful jets provides an invigorating whole-body experience, melting the stress away. Plus, Nordic’s exclusive dual-therapy system (DTS™) offers gentle, whole-body, therapy to complement the traditional targeted jets. 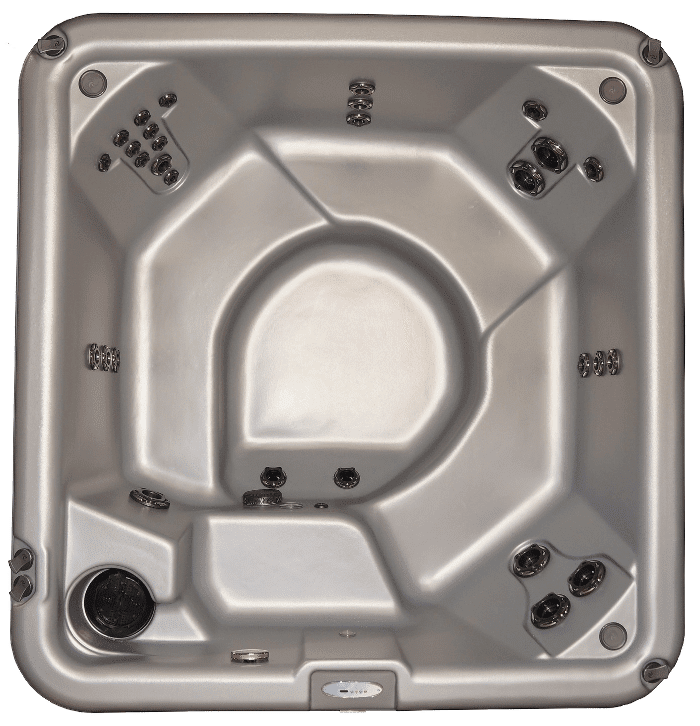 This great combination of barrier-free seating and a high-flowing turbo jet allows you to be surrounded by high intensity jets to massage your entire body. Unlike most other traditional spas, which only offer targeted hydrotherapy, this model provides gentle therapy which has been proven to be better at peeling away tension from the body. It does this by releasing lactic acid and allowing oxygen to flood every tissue and fiber.